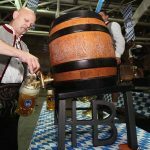 Oktoberfest Turin is back in town, after distributing in 2016 more than 2.100 beer trunks of 30 litres and having 13.000 visitors. 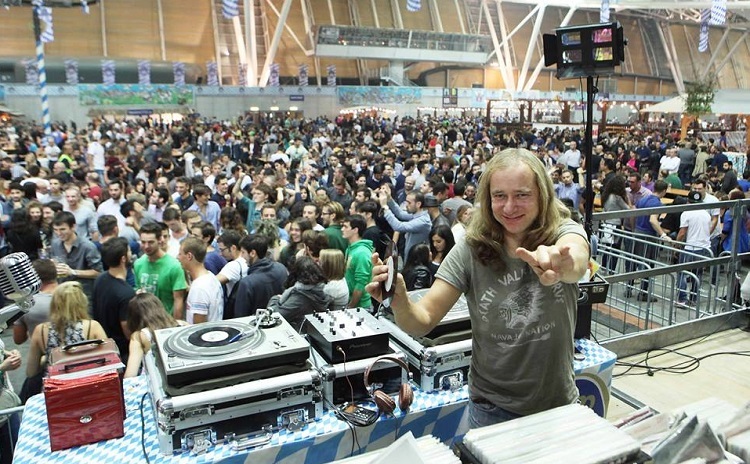 Originated from Oktoberfest Genoa (the first official Oktoberfest in Italy), Oktoberfest Turin has become bigger and more successful than its predecessor. 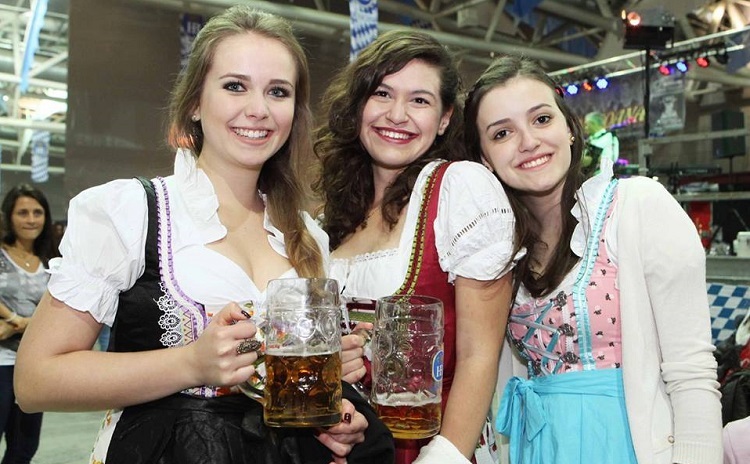 Experience the festive atmosphere of the original Bavarian Bierfest that every year attracts more than 7 million people to Munich from all over the world! 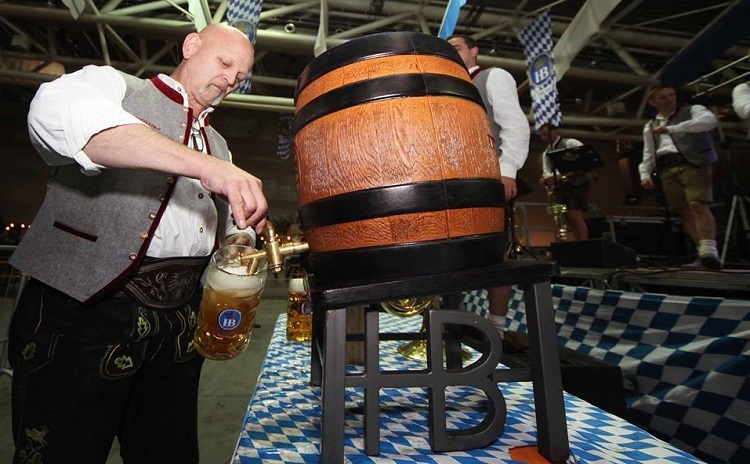 For eleven days, from Sepotember 28th to October 8th 2017 the festival at Lingotto offers everything one can expect: from Bavarian chants to waiting staff dressed in traditional costumes, to Weisswurste and, of course, to Hofbräuhaus beer, the famous Bavarian beer brand served at “Hofbräuhaus am Platz” in Munich. 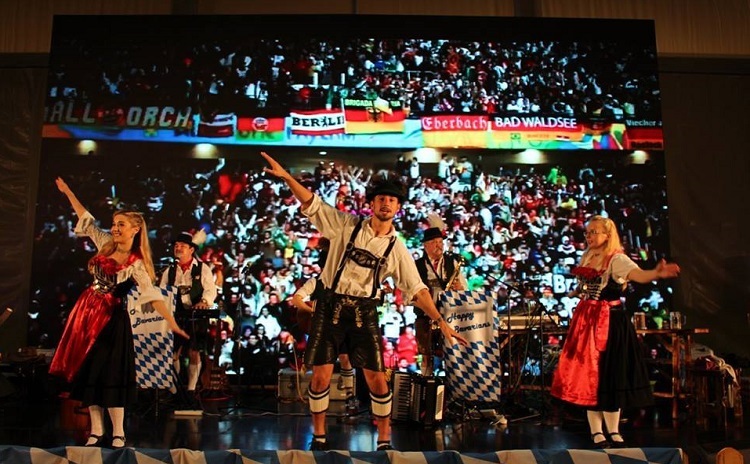 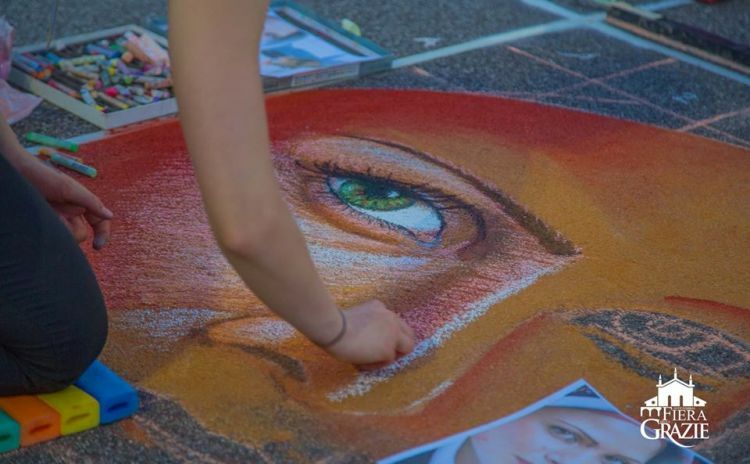 Together with its twin event in Genoa, Oktoberfest Turin has achieved recognition by the Consulate General of Germany and the Bavarian Authorities. 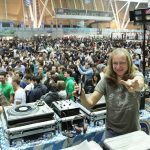 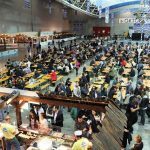 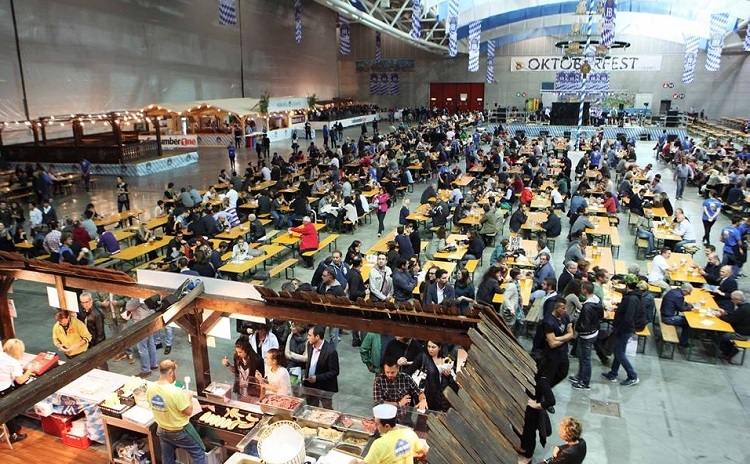 The event is held at Oval Lingotto, a 20,000 sqm Olympic building hosting up to 8,000 visitors who have the possibility to taste the typical Bavarian dishes with the Hofbräu Oktoberfest beer, the same one served during the Oktoberfest in Munich. 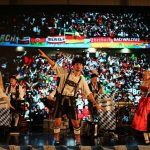 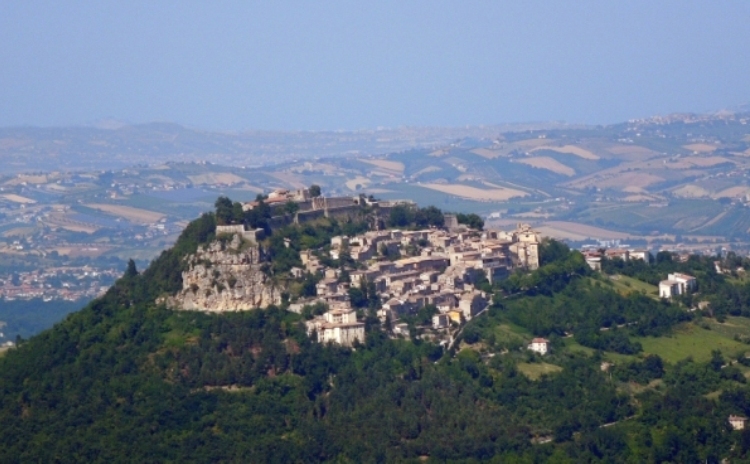 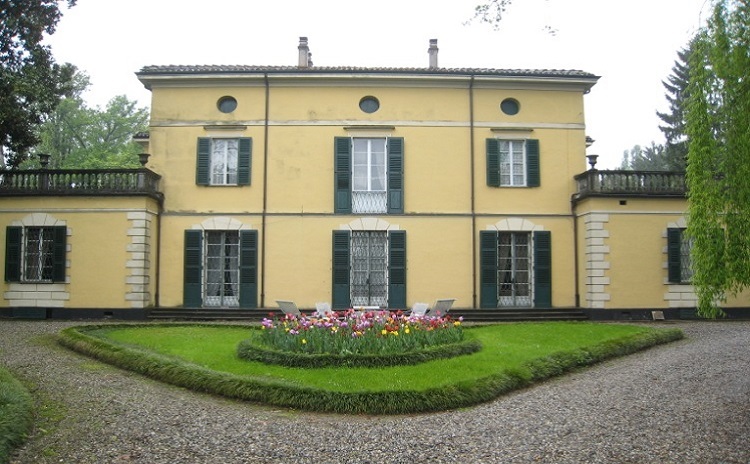 In addition, a lot of events for families and a children area with games, toys, workshops, clown and magic shows.